Ashly is using Smore newsletters to spread the word online. Credit is the ability to borrow money in return to promise of future payment. Then it comes from credit score, credit bureau, and credit report. The forms of credit are credit, credit cards, and personal loans. Costs that are associated with credit is interest(APR). 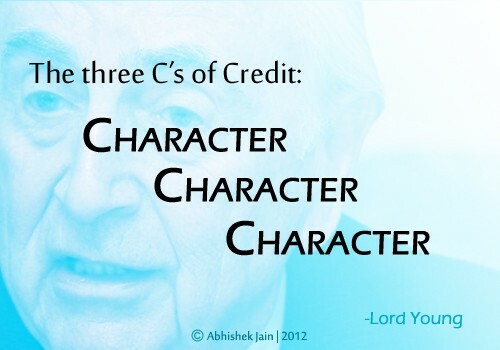 To determine someones credit is to do creditworthiness and they determine it by lenders which are judges that use the three "c's". These are the parts that lenders use to determine what kind of credit you can get. The item that you use to pay with that in the future will help you make payments easier. 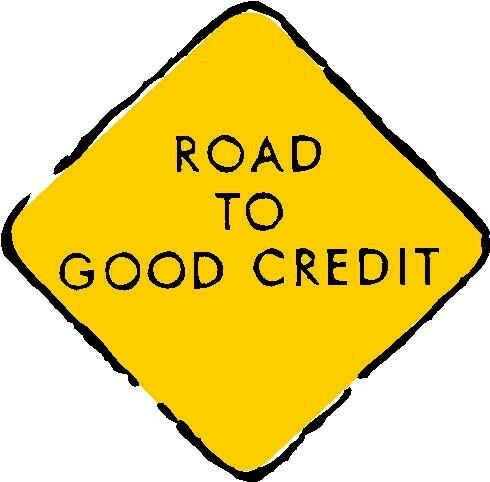 Good Credit is something that you want because in the future it will help you get housing,buy a car,jobs and etc. Then Bad Credit is something you don't want because it affects life a lot. 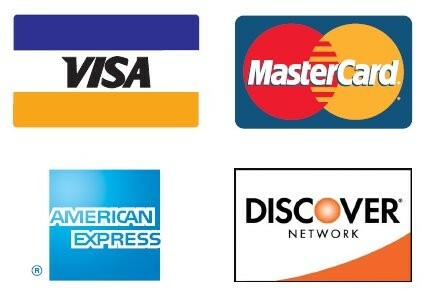 A credit card is a common card something like Visa, MasterCard, Discover, and etc. An item you use to pay, hooked to your banking accounts of checking and savings accounts. Credit Cards can be use pretty much anywhere now and for anything. (Ex: store-gorceries, to-go food, pay bills-online or phone, and etc. Benefits of credit cards are when you turn 18 you can establish it, also its a good way to start credit you can start small by getting a store credit card or get a bank one. However, the costs of having a credit card are that you have fees. For instance, the first fee is the Over-the-limit fee this fee is when you go over the credit limit you have. The other one is Penalty Fees this is when you have additional fees due to late payments, over credit limits, return payments and more. This fee also affects your Interest Rate because it causes it to increase its based off a percentage. Another fee is the Annual Fee which is the fee that you need to pay monthly its required. The last fee is Credit Limits this fee is one that you have based off a maximum spendings, it also has to do with over limit penalties and declines the charge usually put on this fee is $30. The road to having good credit is by using credit cards wisely. Things you can keep in mind to stay safe is by paying your bills on time, not going over your credit money, just spend your money wisely. 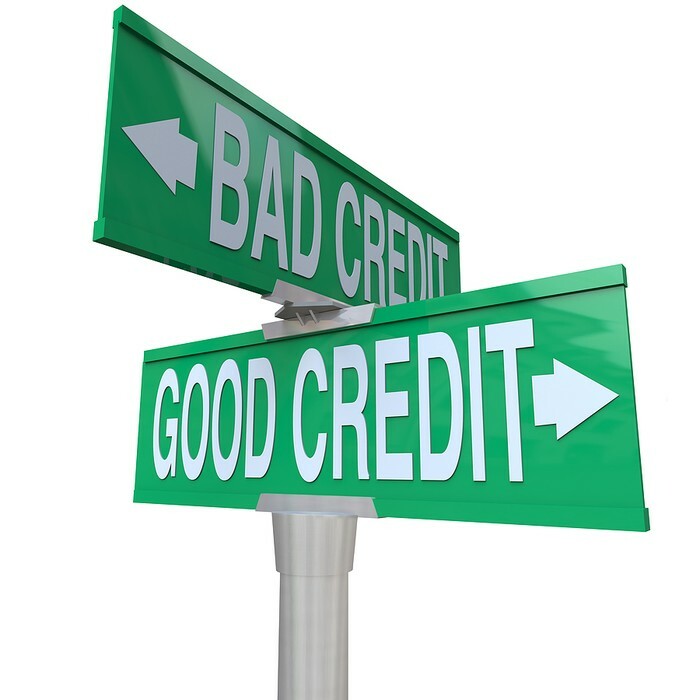 I believe the biggest thing you can do when getting credit is follow the three c's because they can lead you to having good credit that will benefit you in the future.